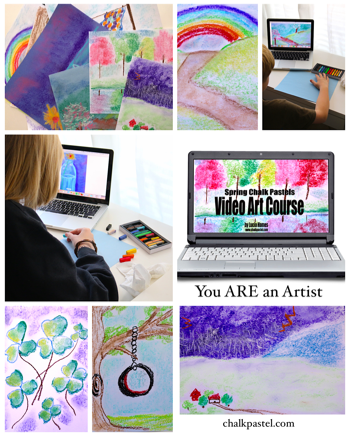 Spring Video Art Lessons Bundle - You ARE an ARTiST! 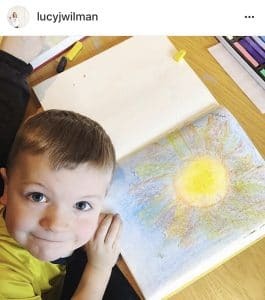 Grow a love of art this spring with all your ages! 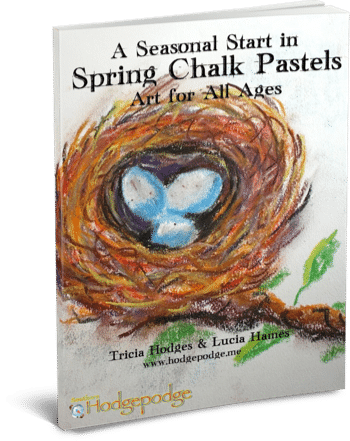 For all your ages – Spring Chalk Pastels Video Art Lessons and Preschool Spring Video Art Lessons too! Two spring video art lessons courses together for one low price. 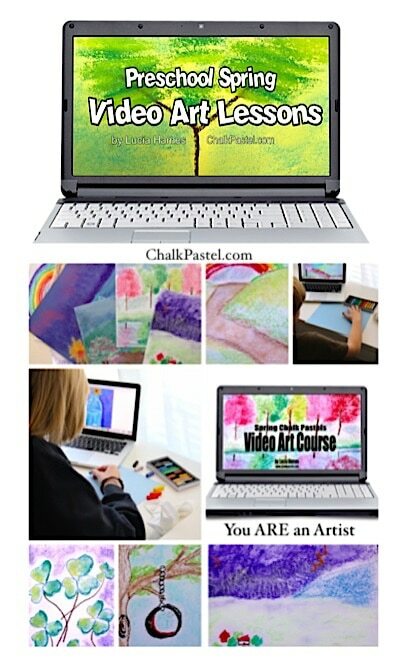 Spring Chalk Pastels Video Art Lessons for all ages and Preschool Spring Video Art Lessons too! 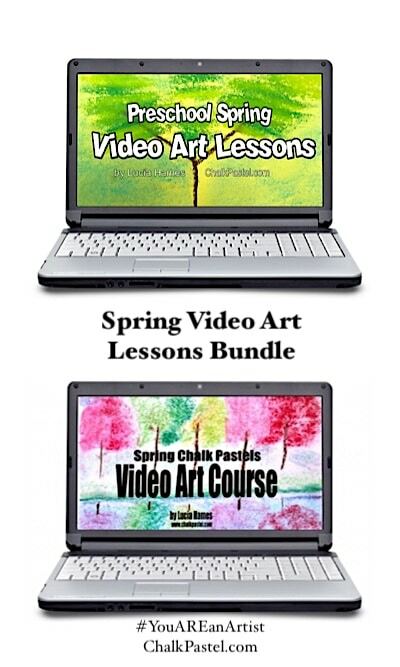 What is included in this expanded spring video art lessons bundle? 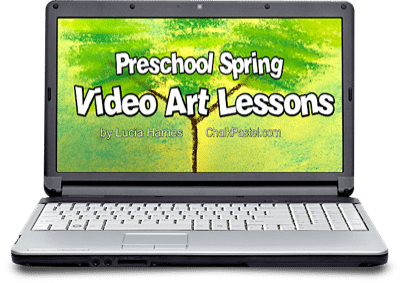 Try a Free Spring Video Art Lesson – Groundhog! How to view the course?